Social Science, Gr. 6-8: Financial Lit. 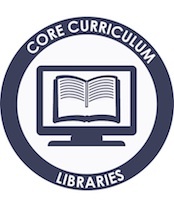 Click here to view all 264 instructional materials by resource type for all of the books and authors on this booklist.